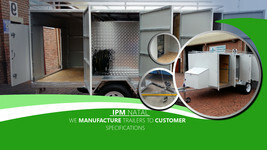 We specialise in the production and supply of professional, high quality trailers. 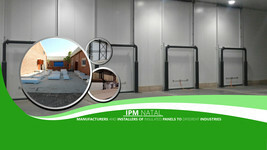 We also manufacture and supply insulated panels. 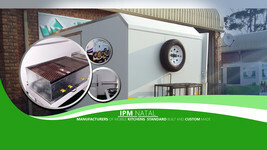 All our units are built with great attention to detail, using high quality parts and are durable and functional and can be fitted with everything needed to be ready for action straight away. 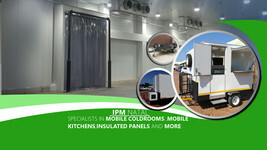 For certain traiers, we can include / fit a Sink and Water Storage, Cookers, Grills, Fryers and Bain-Maries, Mini Cold Rooms, Fridges and whatever else you need. 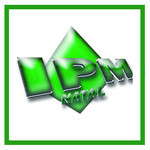 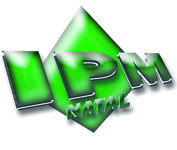 If you're looking for an affordable Start-up Business or other Self-employment opportunity, IPM Natal, a BEE Certified and company has great solutions. 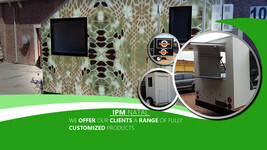 Browse our Website to find out more about our products and services and feel free to contact Us to discuss and order.